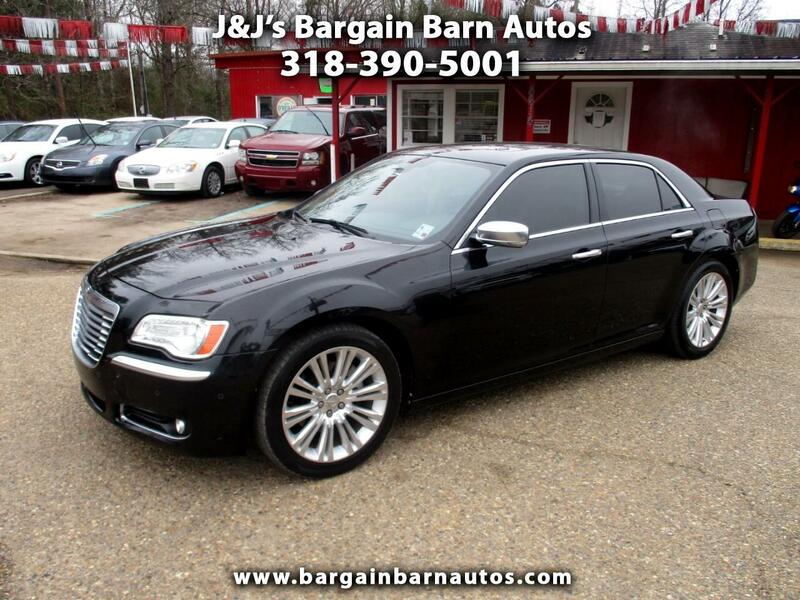 Visit J&J's Bargain Barn Autos online at www.bargainbarnautos.com to see more pictures of this vehicle or call us at 318-390-5001 today to schedule your test drive. We also have a full service shop and can take care of any of your automotive needs. Schedule an appointment online at www.bargainbarnautos.com.